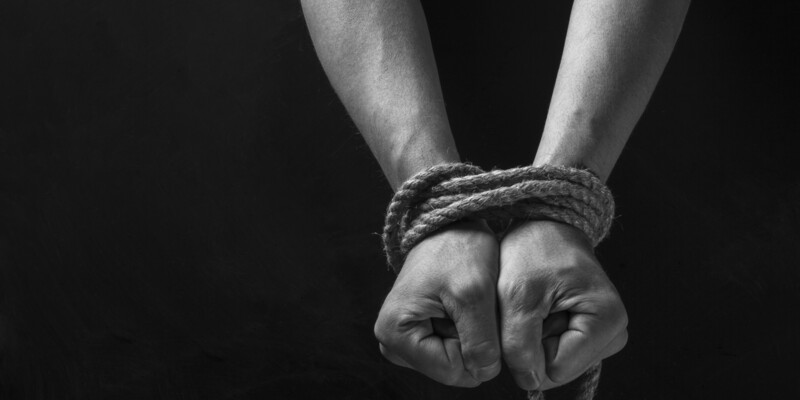 TAKEN – What you need to know about Kidnap and Ransom Insurance - Scarsdale Premier Insurance Agency | Advocate Brokerage Corp.
Travel is all about exploration and adventure! Even if you are traveling for business, getting on a plane and heading abroad is exciting. Unfortunately the world we live in is not always safe and there are certain regions of the world where being kidnapped and held for ransom are a reality, not merely the plot of a movie. If your family has accumulated a large amount of wealth and has a high profile, then it is something you may need to consider. If you are a business owner and do business internationally, then you too may need to have a conversation about Kidnap and Ransom insurance. Studies have shown that terrorists utilize the internet to help them pick their targets. If your business sends employees abroad for business whether for a quick trip or a long term assignment, you need to be prepared. If you do business in one of the high risk areas listed above, protect your business with Kidnap and Ransom Insurance. If your business has a Kidnap and Ransom policy in place, think twice about publicizing it….that is a bit like holding up a sign that says “kidnap me” and posting it on social media. Did you know that globally there are between 5000 – 10,000 estimated kidnappings per year? It’s true, and an estimated 42% of those taken are under the age of 16. What if you find yourself in this impossible situation and your spouse or child is kidnapped? First, go against your instinct and Don’t Panic. It is important to know that most of the time; the person who has been kidnapped gets released. If you are planning a trip or you own a business that sends their employees to one of the high risk areas we have mentioned above, we encourage you to let us know. We are here to protect not only our personal insurance clients but our business insurance clients as well, no matter where they may roam. At Advocate Brokerage, We’re With You Everywhere. If you want to find out more about our Kidnap and Ransom insurance, give us a call at 914-723-7100.